We provide highly efficient Oil and Gas Fired Hot Air Generator in the national as well as international market. 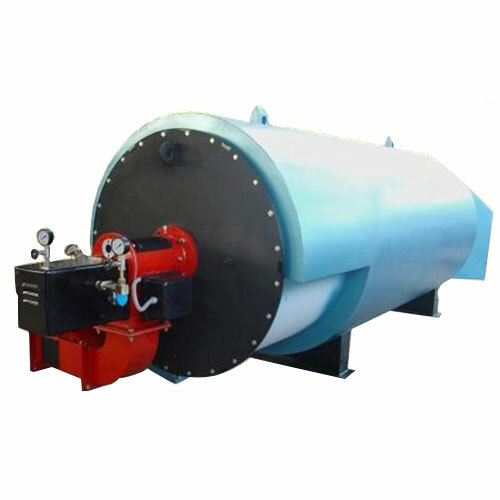 Oil and Gas Fired Hot Air Generators that we supply are fully automatic in mode. They are easy to operate and are long lasting in nature.